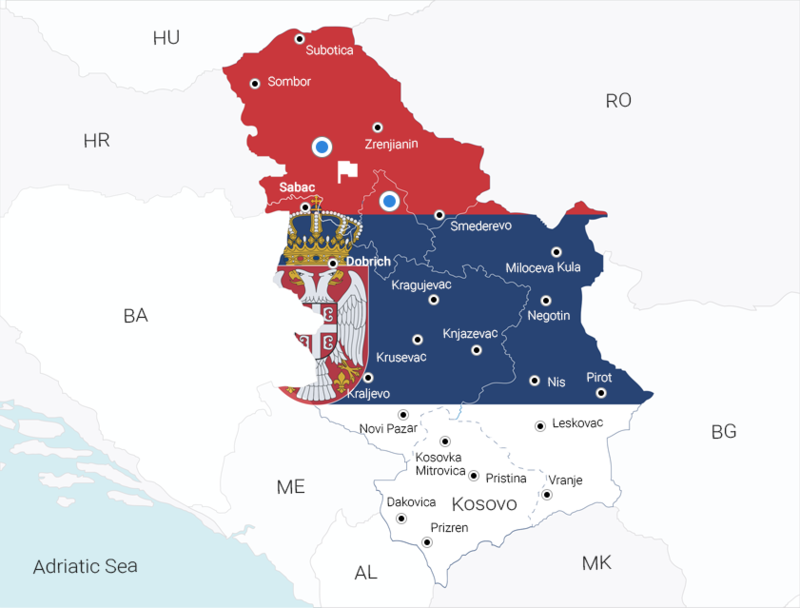 Serbia is the Southeast EU country with the population exceeding 7 mln. people. The largest sector of the Serbian economy is the services sector which covers about 60% of the total GDP whereas the "most promising" ICT industry currently generates 10% of the country's GDP. Today, governmental initiatives put the IT/ICT sector as one of the TOP priorities to develop. One of Serbia's advantages is low taxes as an incentive for attracting foreign investors. For example, the income tax is 15% which is one of the lowest rates in Europe. Despite its complicated history and political situation, the country manages to attract thousands of tourists as well as foreign companies to invest in local businesses and establish their offices there. Personal Income Tax comprises of different sources of individual’s income like labor, pensions, interest, and dividends and amounts to 15%. Corporate Income Tax is paid by the Serbian companies and comprises of 15% of the net income obtained within one fiscal year. Social Tax rate for companies amounts to 17.90%. Social Tax rate for employees amounts to 19.90%. Notice period of the employee may be set forth by the general act or employment contract and it can start with 15 days, however, shall not exceed 30 days. Secondly, the very letter shall be sent to the respectful trade union in case an employee is a member of such. After the receipt of a letter of response from an employee or failure to meet the 8-day deadline, an employer is entitled to issue the termination of a contract unilaterally. Yet, if an employee proves that the dismissal procedure hadn't been conducted in accordance with the labor regulations, the court may decide in favor of the employee. In case, the employees are redundant/laid off due to financial reasons, the dismissal shall also be well-grounded by the employer. The prices for office rent in Serbia, as elsewhere, usually do not include operational service cost or availability of furniture. Prices range $10-18/m2 for a furnished office. Prices range $7.80-12/m2 for an office space without furniture. According to the latest research, the number of IT specialists in Serbia currently amounts to over 50K specialists, however, the market’s demand has exceeded the supply by at least 15K specialists. Over the past 6 years, the Serbian export of software and IT services has grown at an enviable rate of 20% per year and last year reached a level of $1.2 billion. 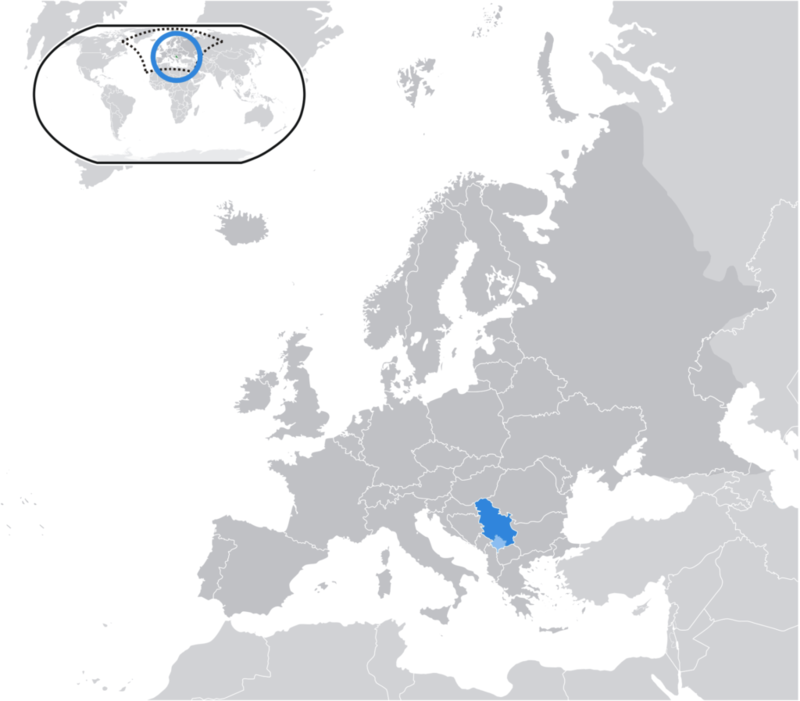 The main consumers of Serbian software and services of Serbian IT specialists are Germany, the United States, Great Britain, and Scandinavian countries. The country has also been known for becoming a home for the global giant offices like Cisco Systems, Ericsson, IBM, Intel, Microsoft, Motorola, Oracle, Redhat, Siemens, and T-Mobile. Serbia is 50th on the list of biggest software exporters globally. The Serbian company DMS made the best software solution for energy distribution and entered a joint venture with Telvent (nowadays Schneider Electric), and now they employ about 1,000 engineers. Annually up to 3,5K students graduate in the field of electrical engineering and computer sciences. This is approximately 7% of the total number of graduates in Serbia. Within the past few years, the Serbian government has launched a number of initiatives in order to attract young people to join the IT sector. For instance, informatics was introduced as a compulsory subject from the fifth grade of elementary schools. Moreover, up to 1750 schools have been connected to a secure academic Internet network.